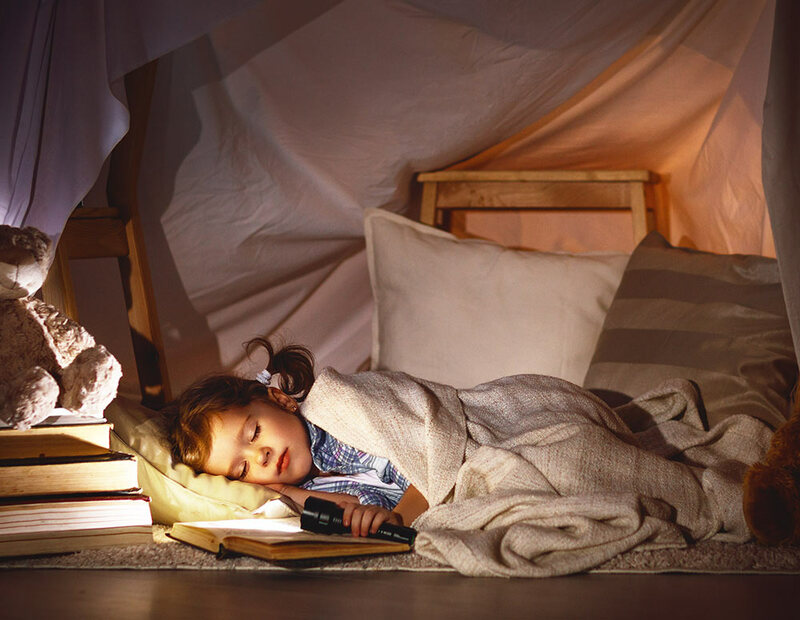 Struggling to get your preschooler to sleep? We share some of the sleep basics, common challenges and tips on what can help. You may have noticed that your child is grumpier than usual if they haven’t slept enough! Just like adults, if kids don’t get enough good quality sleep it could make them feel irritable and more prone to getting upset. Try to put your children to sleep early because the deepest sleep happens before midnight. Stages 3 and 4 - Periods of deep sleep where it's more difficult to wake kids up. Kids will often feel disoriented for a few minutes. REM - Known as REM sleep because of the rapid eye movements that occur during this stage. Breathing becomes rapid, heart beats faster and limb muscles don't move. Vivid dreams can occur during this stage. What are the average preschoolers' sleep habits? When your child grows and moves through different stages of development their sleep habits may also change. If your child has persistent sleep problems it’s important to seek professional help. If you're finding it hard to cope or just need some tips and strategies to try, our trained counsellors are here to listen and provide support.